In the teaser images, the band stand against a beautiful, cloudy sky with a slogan asking fans, "How r u today." 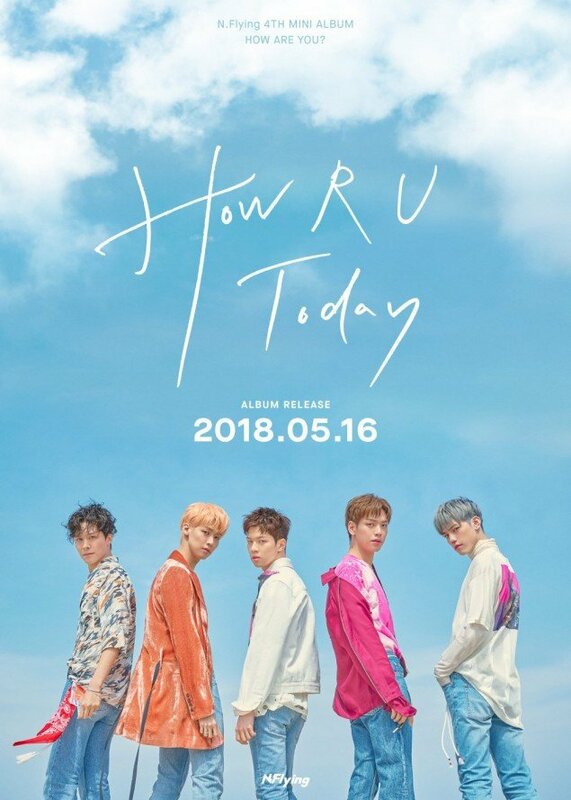 Their 4th mini album 'How Are You?' drops on May 16 KST, and it looks like it has a comforting concept. 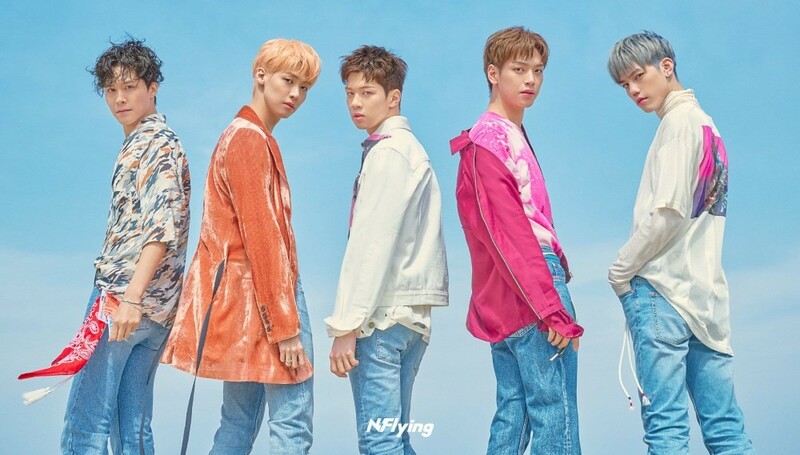 Check out N.Flying's 'How Are You?' album teaser image below!